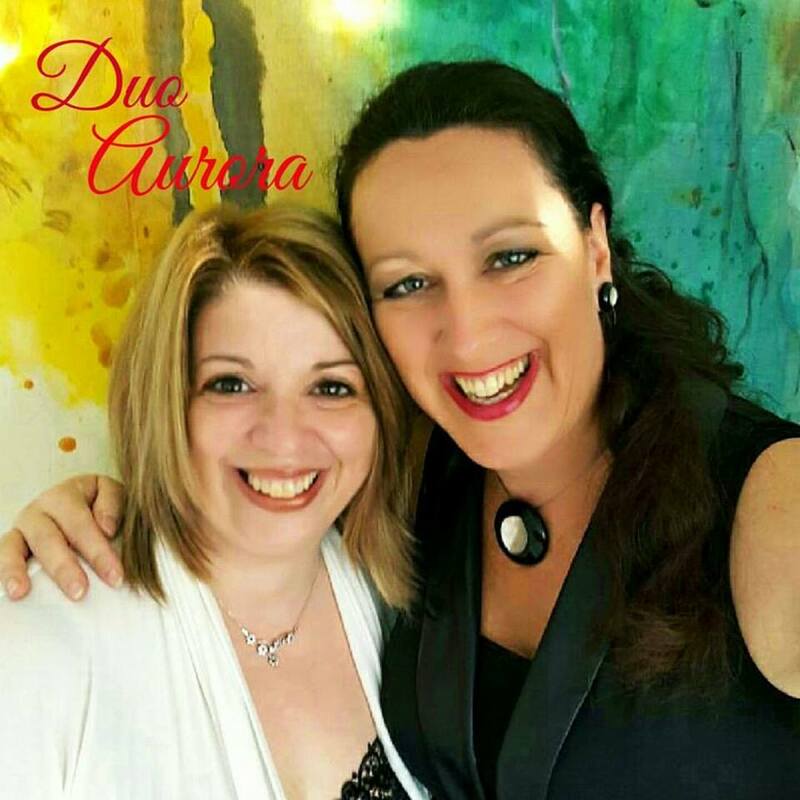 Duo Aurora news!! 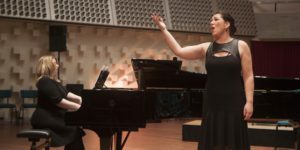 This coming fall Nathalie and I will perform two different recitalprogramms: “All about women” with lieder by Andriessen, Debussy, Schumann, Granados and Argento 7-10-2017 15.00 in Rhenen vvhl.nl and our new fantastic programm of Spanish songs “Vida y Amor” 19-11-2017 15.00 in Groningen vvhl.nl. A few years ago Nathalie Doucet and I met each other in rehearsals for several operas for the NTRZaterdagmatinee. Shortly after we performed in recitals together. and have found our Duo name: Duo Aurora (Matinee is Aurora). I am very excited to start rehearsing the wonderful songs this week! We were very honoured to perform for the first time under the official name Duo Aurora at the farewellparty for wonderful castingdirector of the NTRZaterdagmatinee Mauricio Fernandez. Thanks to him we met each other! !